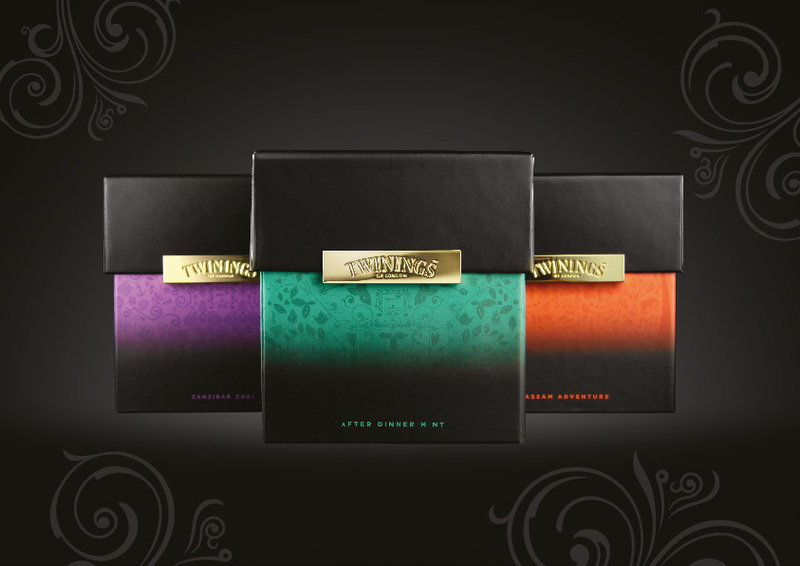 BrandOpus has designed the branding and packaging for Twinings tea brand’s new Signature Blends range. 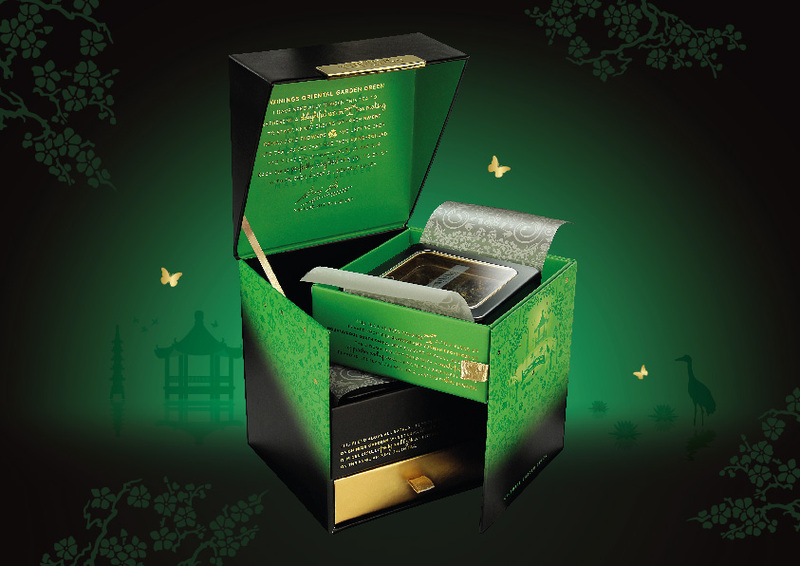 The consultancy describes the range, which comprises 14 teas, as ‘super-premium’ and representing ‘the pinnacle of teas and infusions’. 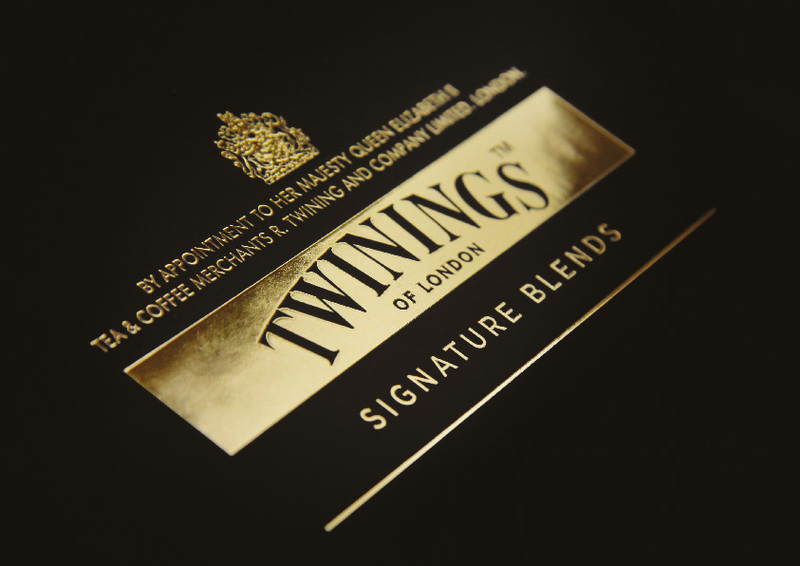 A gold version of the Twinings master brand logo is used throughout the branding and packaging, with each variant represented by a different colour. 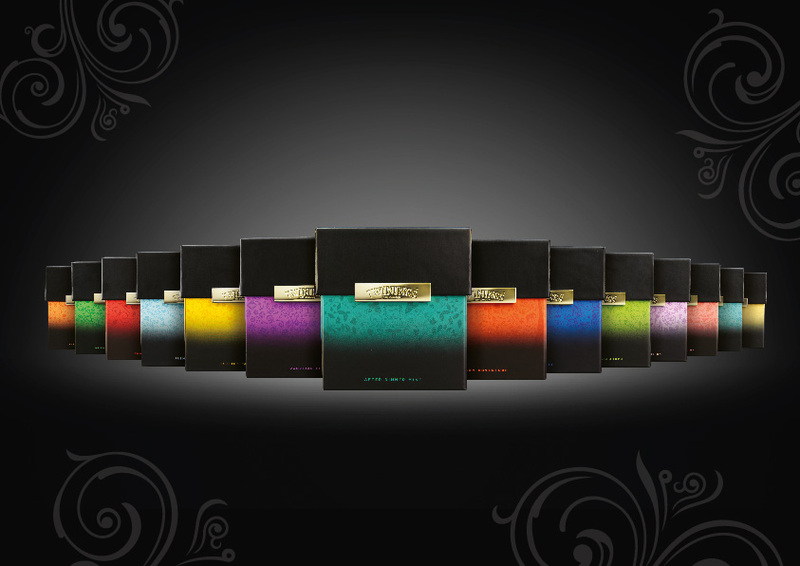 An individual illustrative style for each flavor represents the inspiration behind the tea or blend. 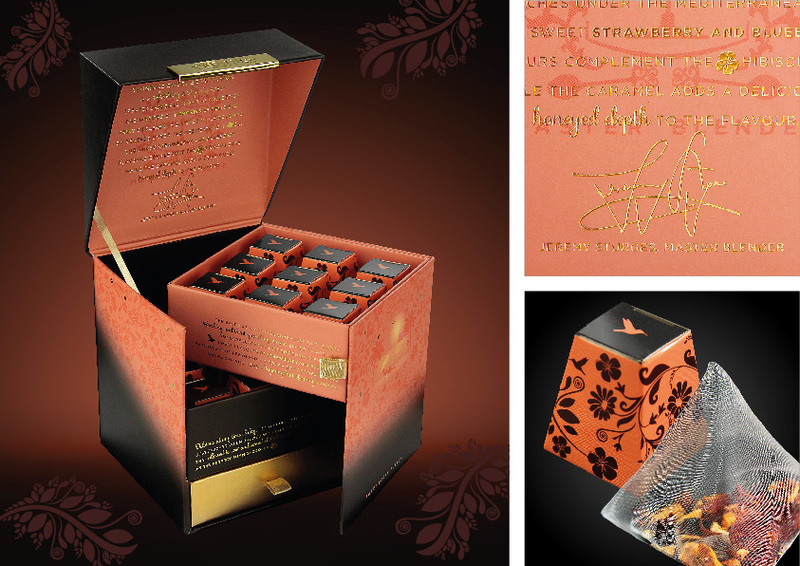 Sweet Berry fusion presentation box. 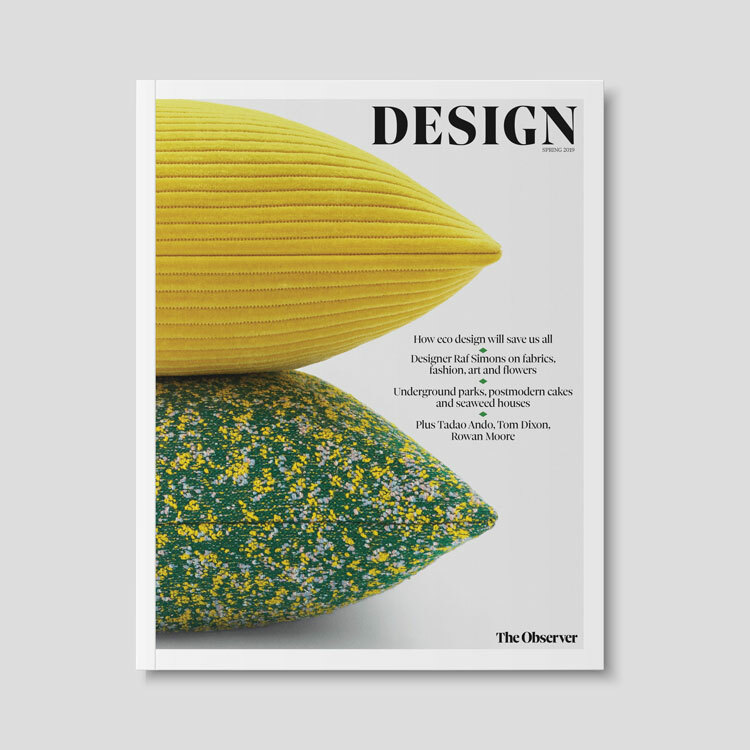 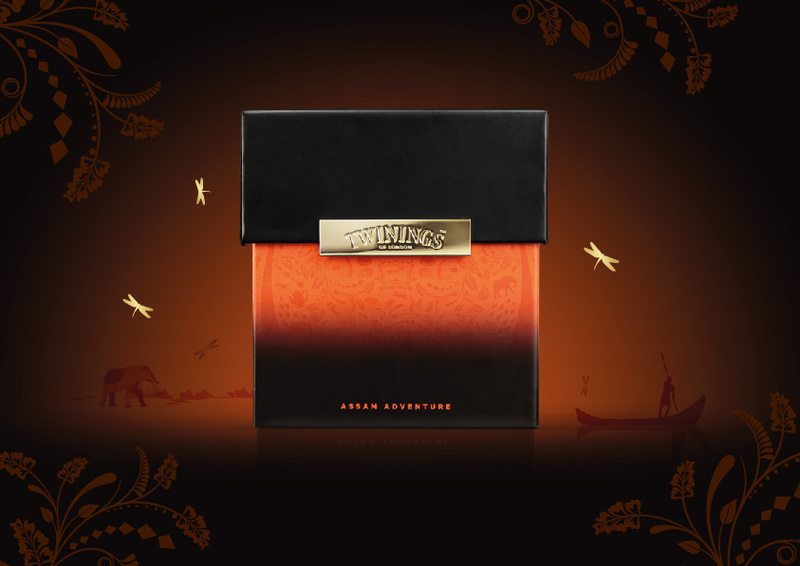 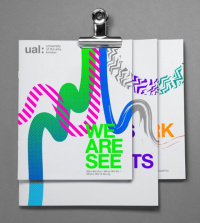 BrandOpus has previously worked on designs for Twinings including the Everyday Tea and Infusions ranges. 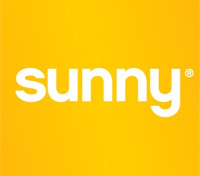 Is Yahoo’s 30 logos in 30 days idea a successful way of engaging the public with a rebrand?